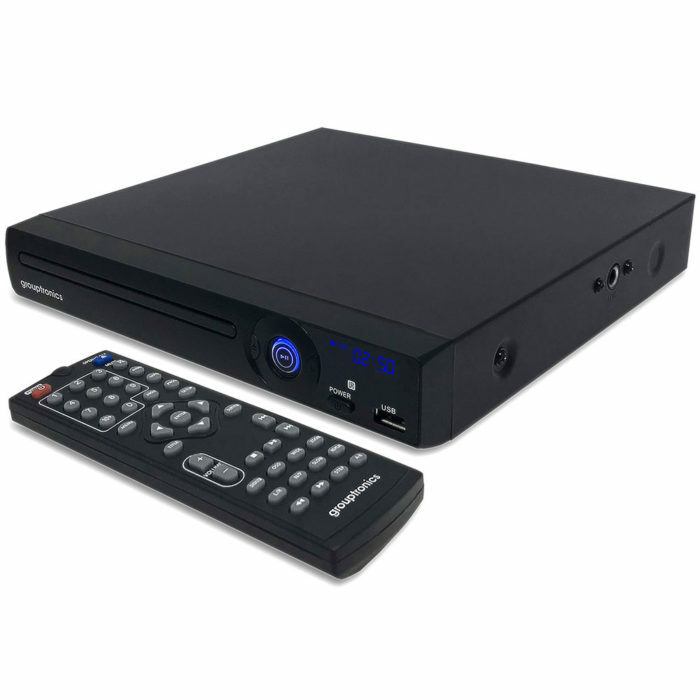 Our DVD player with USB port section of 3wisemonkeys lists all of our DVD players that have an integrated USB port. 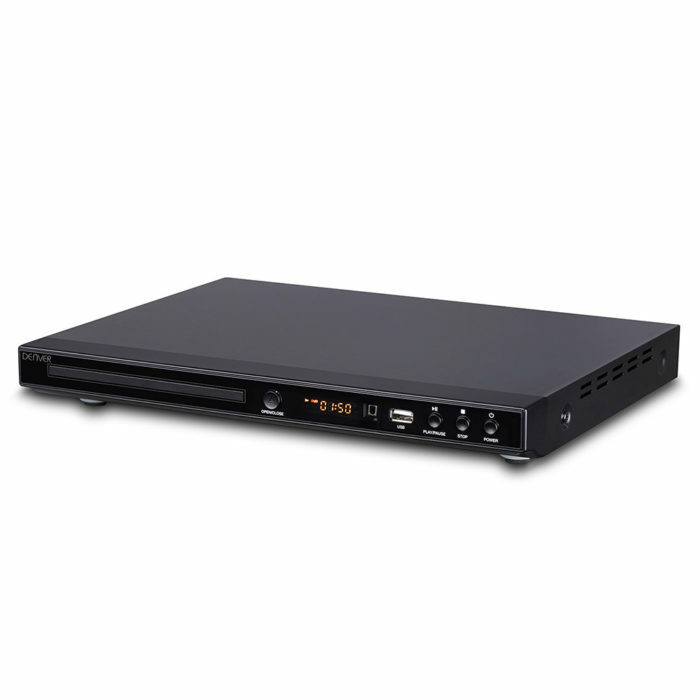 A DVD player with USB port is a very useful addition to your home cinema as it enables you to plug in USB thumb drive etc and view your photos and / or movies on your TV. 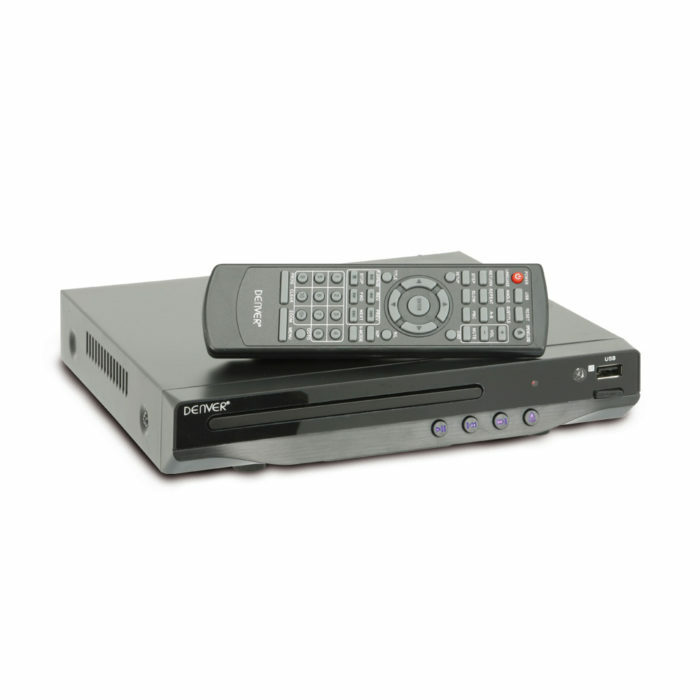 Many of the DVD with USB port units also support DivX and Xvid allowing you to watch downloaded movies from the internet. 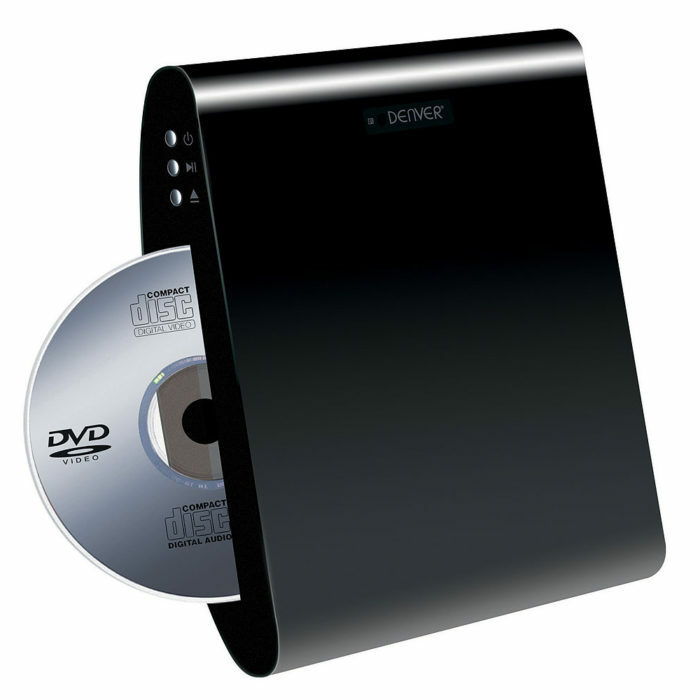 A DVD with USB is a reasonably simple device so drivers etc cannot be installed.